Baton Rouge, La. – What: Armed with signs proclaiming, “It’s Cruelty, Not Science,” PETA supporters will descend on the Louisiana State University (LSU) Board of Supervisors meetings—both the morning and afternoon sessions—to call on the university to put an end to Assistant Professor Christine Lattin’s notoriously cruel and useless chronic-stress studies on birds. When: Thursday, October 4, 9:30 a.m. and 12:30 p.m. Since 2008, while at various universities, Lattin has caught wild sparrows and other birds and subjected them to injections that damaged their adrenal glands, inflicted wounds on their legs, frightened them by rattling their cages every two minutes and restraining them in a cloth bag, and fed them crude oil mixed with feed, among other procedures. After enduring the experiments, most of the birds were killed. The results of these studies don’t apply to humans or even to other bird species. PETA points out that conservative estimates based on Lattin’s own publications indicate that she has killed at least 250 birds over the past decade. 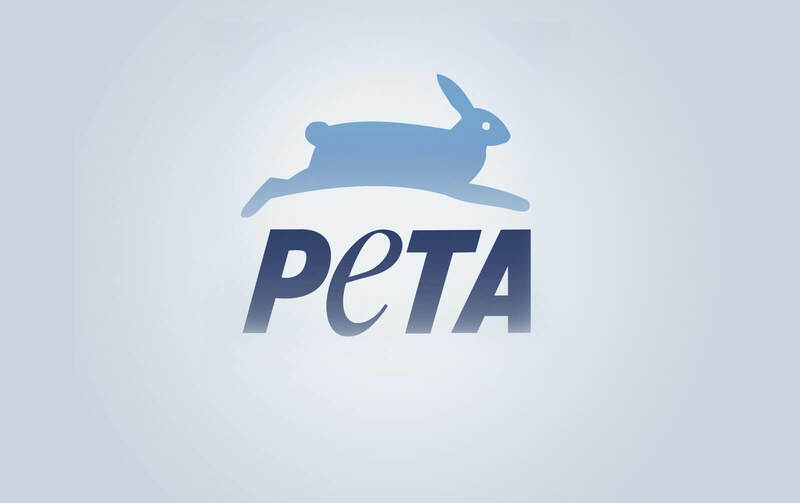 For more information, please visit PETA.org or click here.